"I can't image where this kind of idiocy comes from," said Maryland Gov. Larry Hogan. "It's just an incredibly stupid idea." WASHINGTON — Maryland Gov. Larry Hogan is ramping up his rhetoric against state lawmakers who are trying to repeal his executive order that forces public schools to start the school year after Labor Day and end by June 15. The full Maryland Senate is expected to consider the repeal Thursday after it was approved in committee. “This is an issue that has really been misconstrued,” said Hogan, who pointed to polling that shows more than 70 percent of Marylanders support his order. 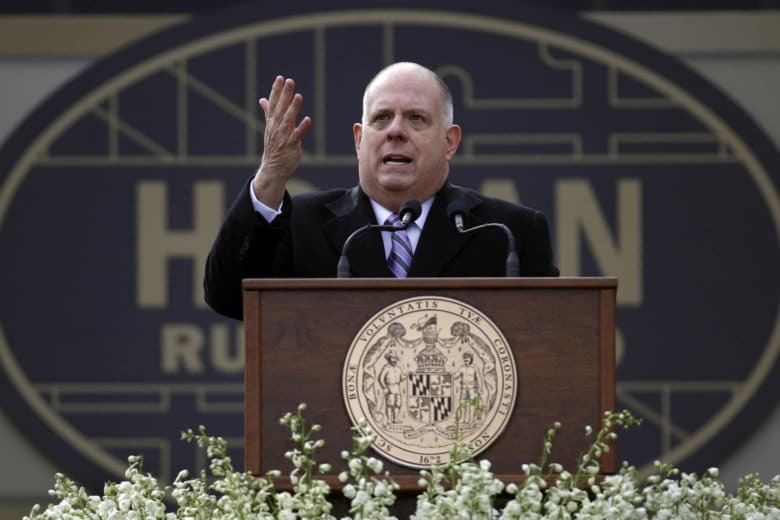 In 2016, Hogan announced that all public schools would start after Labor Day, saying a longer summer break would benefit families, businesses and the state’s tourism industry. Critics have argued that school calendars should be controlled locally and not by officials in Annapolis. Hogan predicted that the legislature would pass the repeal but that voters would ultimately re-establish the post-Labor Day start through a referendum. He said that state lawmakers, in the end, would have to apologize for repealing the order. “They will all say, if they’re ever re-elected, ‘I’m really sorry I did that stupid thing,'” Hogan said.